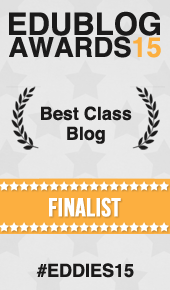 edublog awards – Mrs Baldwin's Class Blog! Towards the end of every year the Edublog Awards occur. The Edublog Awards have been running since 2004 and it is a great way to showcase all the wonderful education blogs from around the globe! 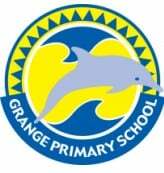 The purpose of these awards is to promote and demonstrate the educational values of blogging! 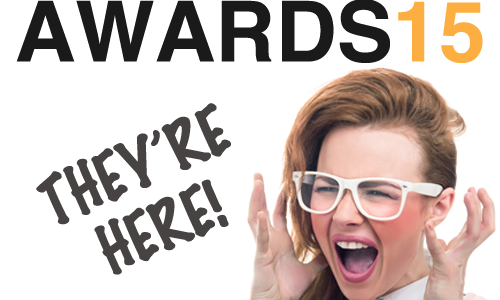 This is our second year of… Read More 2015 Edublog Awards! Towards the end of every year the Edublog Awards occur. The Edublog Awards have been running since 2004 and it is a great way to showcase all the wonderful education blogs from around the globe! The purpose of these awards is to promote and demonstrate the educational values of blogging! 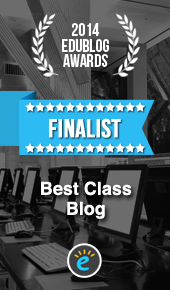 This is our first year… Read More 2014 Edublog Award Nominations!